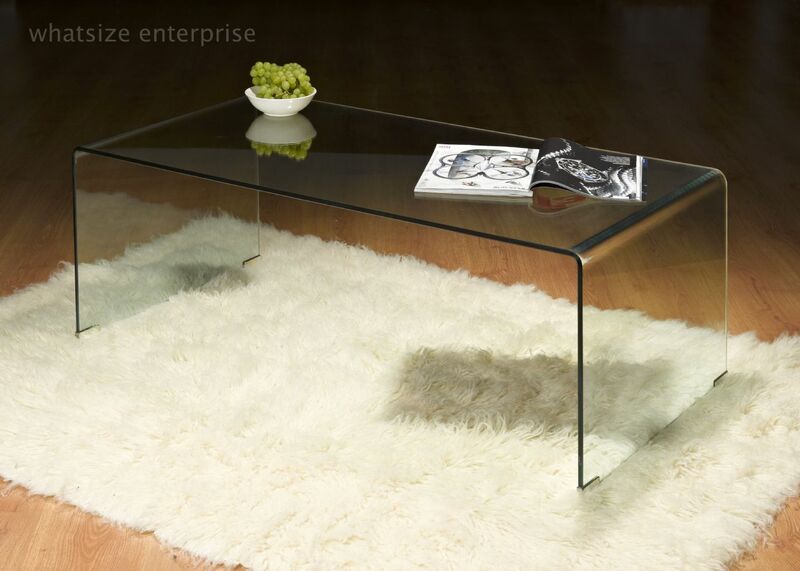 A Bent long glass coffee table offered by uk coffee tables. This is one piece of toughened safety glass available in different colour finishes. it is a practical contemporary addition to any living space. This table is 1cm of toughened safety glass. DELIVERY TO SCOTLAND AND SCOTTISH HIGHLANDS WILL BE PRICED ON POST CODE, PLEASE CONTACT US BEFORE ORDERING. This item is delivered on a pallet and takes two working days. 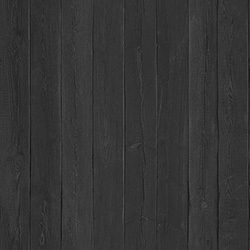 A telephone contact number is needed to be left during checkout for the buyer to be contacted for a nominated delivery date.